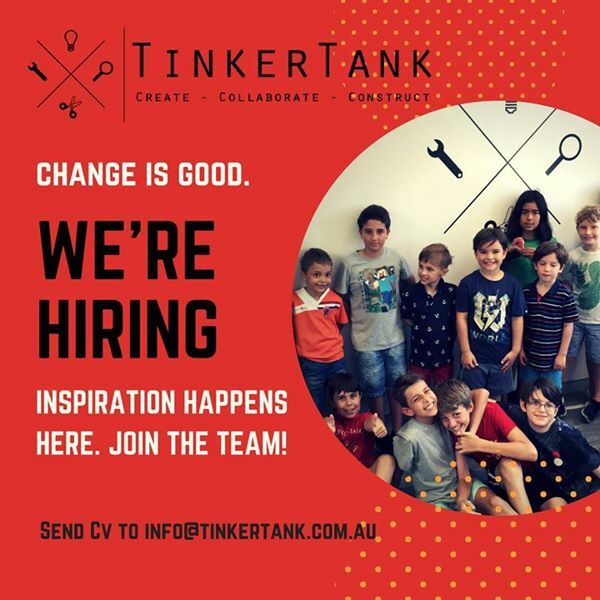 So, you want to work at TinkerTank! Wow - Thanks for finding us! We appricitate your time, and can't wait to get to know you better. In order to do that, we ask that you please fill out our "Pre-Interview Questionnaire". You will hear back from us with a time to meet. Thanks for sending through your CV and Cover letter as well.